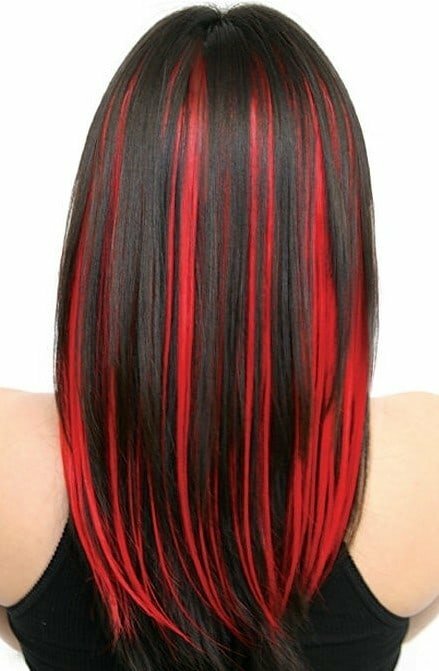 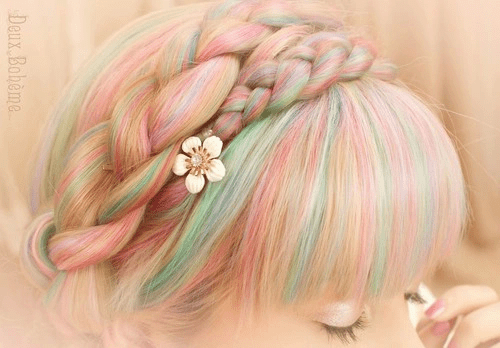 In today’s world of hair color, the crazier the color, the better. 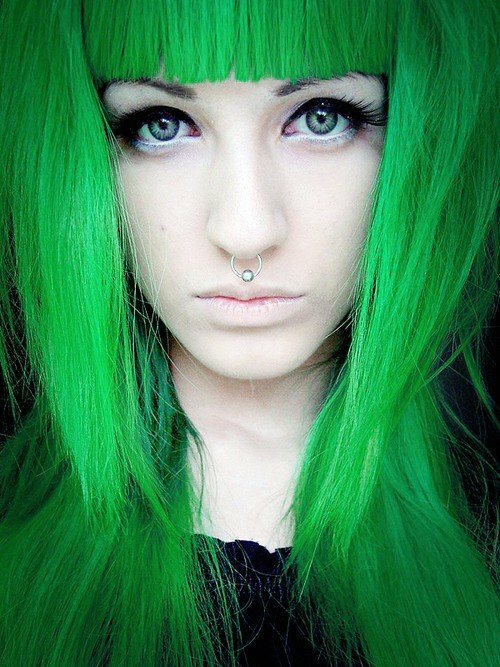 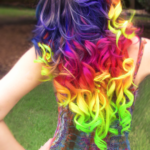 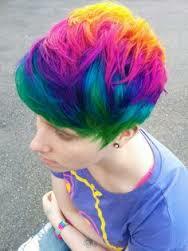 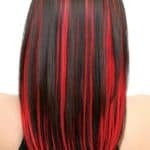 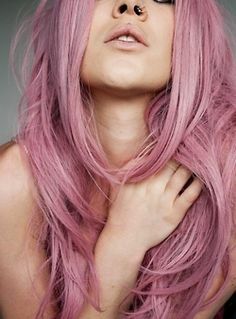 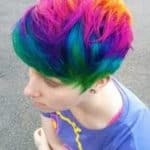 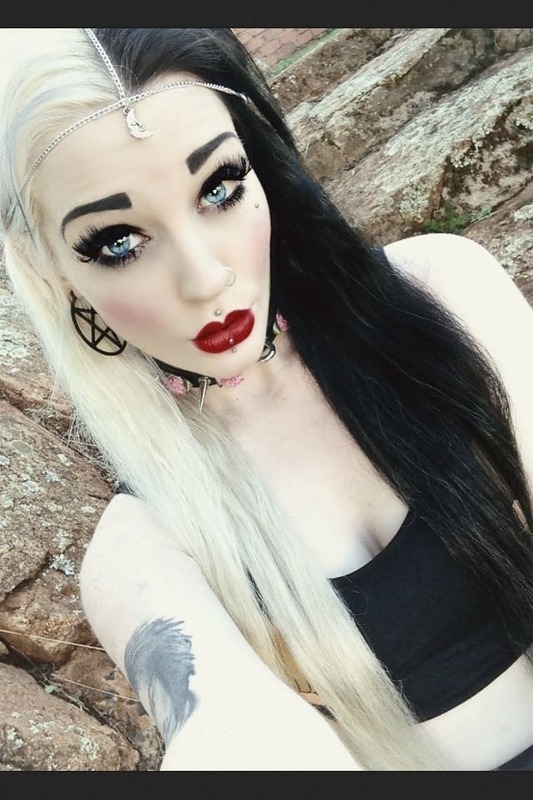 I personally love to see just how creative people get with their hair and color is the best ways to express yourself. 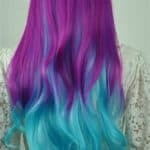 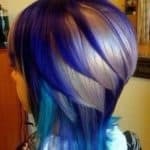 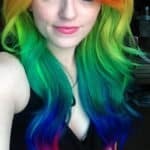 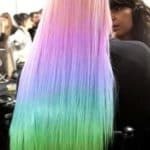 With websites like Pinterest and Instagram around to inspire extravagant hair colors, the sky is really the limit. 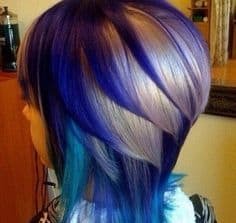 2018 Update: Some of these images may actually be photoshopped. 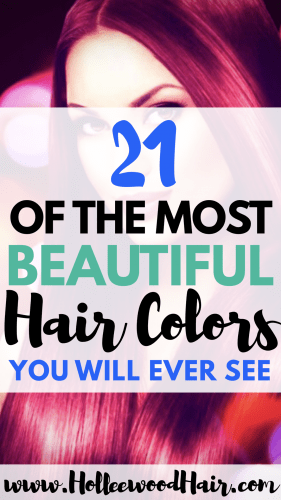 Even though these colors are amazingly stunning and beautiful, they may be hard to achieve without the aid of a computer. 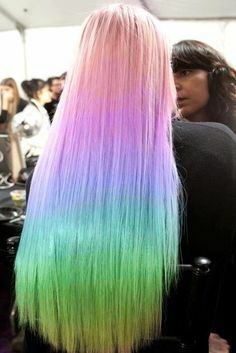 Read more about it in The Hair Color Conspiracy. 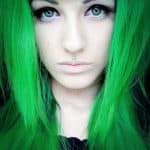 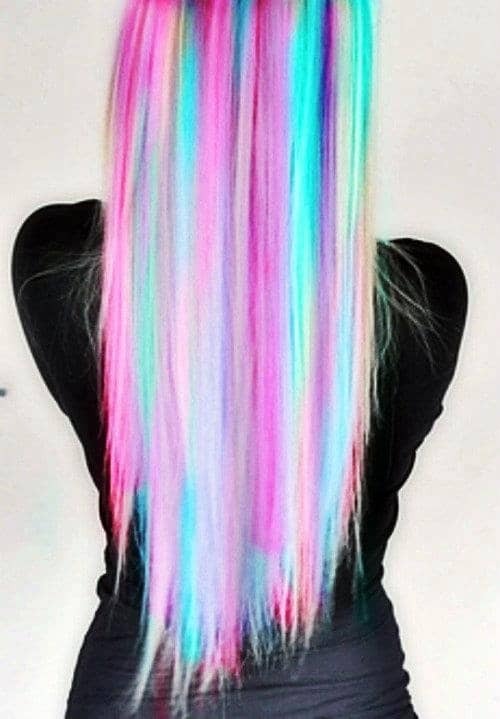 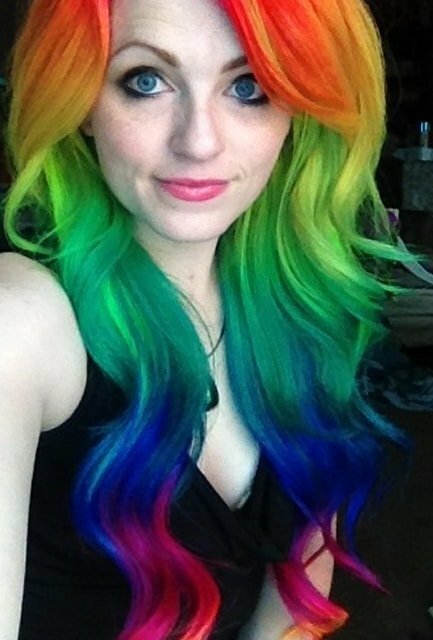 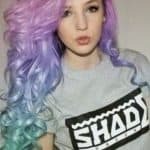 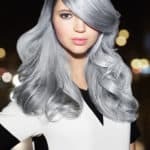 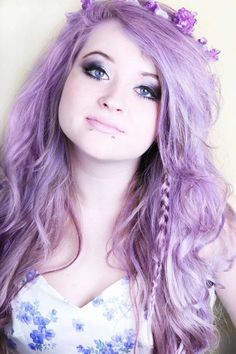 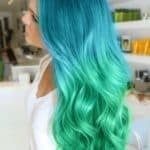 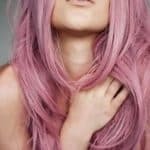 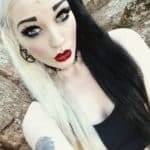 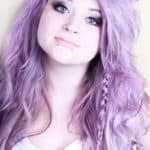 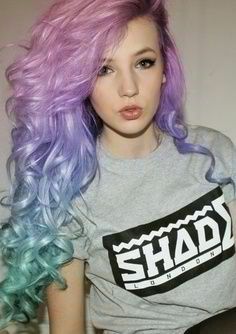 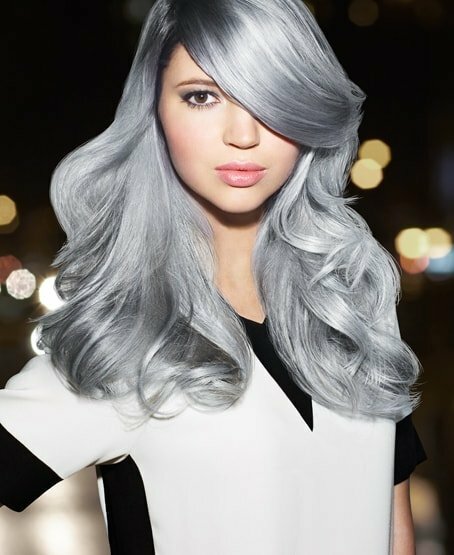 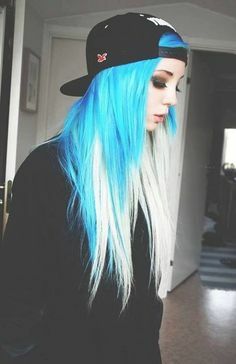 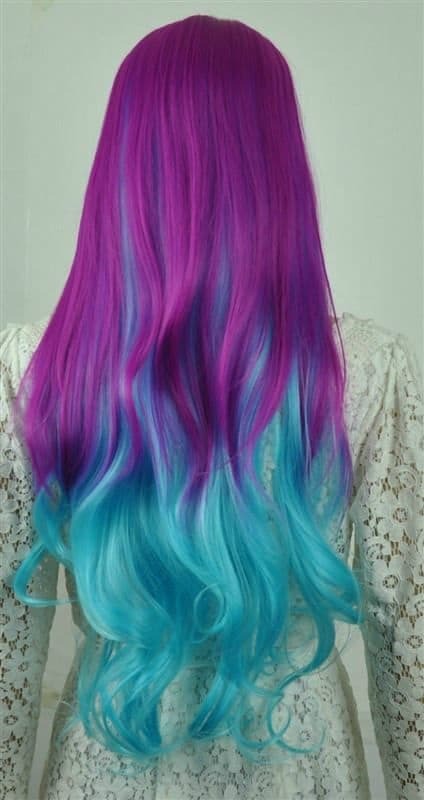 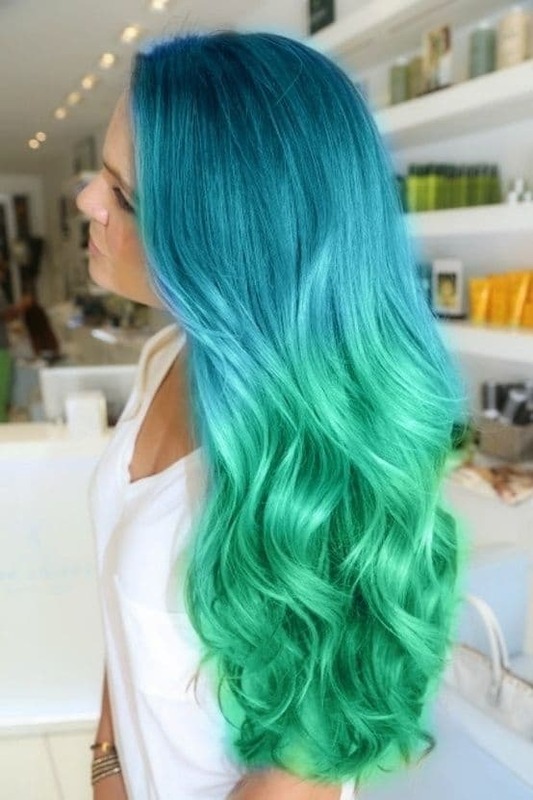 What do you think of these amazing, beautiful hair colors? 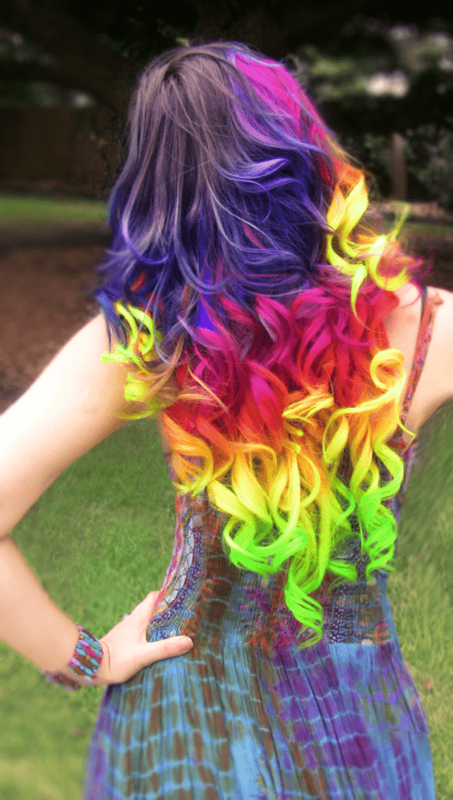 Would you ever try any of these? 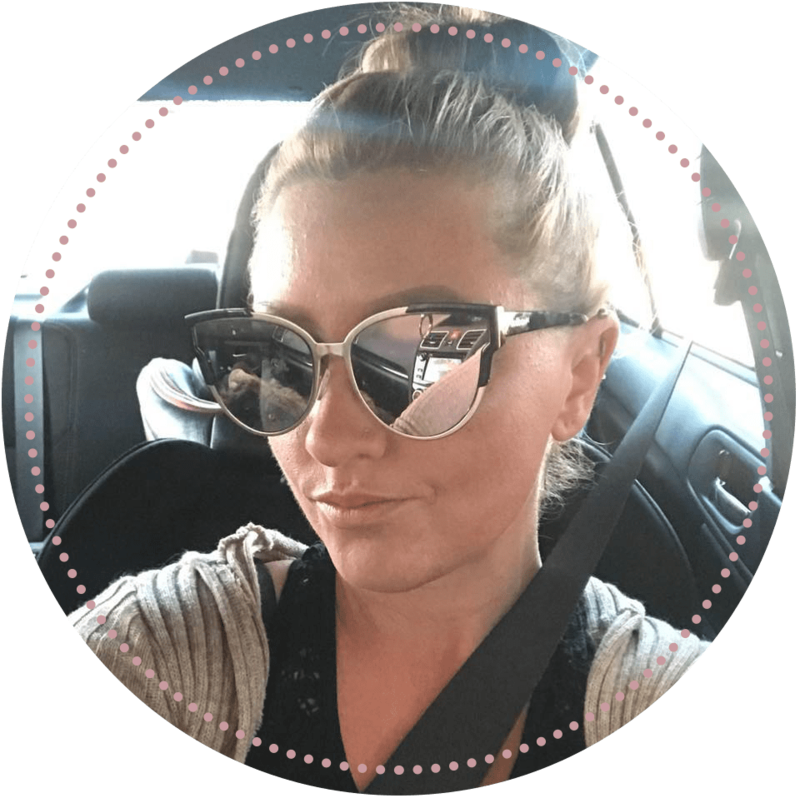 I’d love to read your feedback in the comments section below….